Authorities of California Highway Patrol (CHP) have reported that a fatal accident took place in Sutter County south of Yuba City on Monday, December 17, 2018. The collision involved three vehicles and tragically cost two individuals their lives. The two fatally injured individuals were only identified as a 47-year-old woman from Yuba City and a 53-year-old Roseville man. Their full identities are being withheld by Sutter County authorities until their families have been notified. Additionally, CHP says that they have this accident under active investigation. My condolences are extended to those who’ve lost a family member and friend following this terrible accident. Reports from CHP stated that the accident happened at around 4:23 p.m. on Riego Road close to Highway 99. 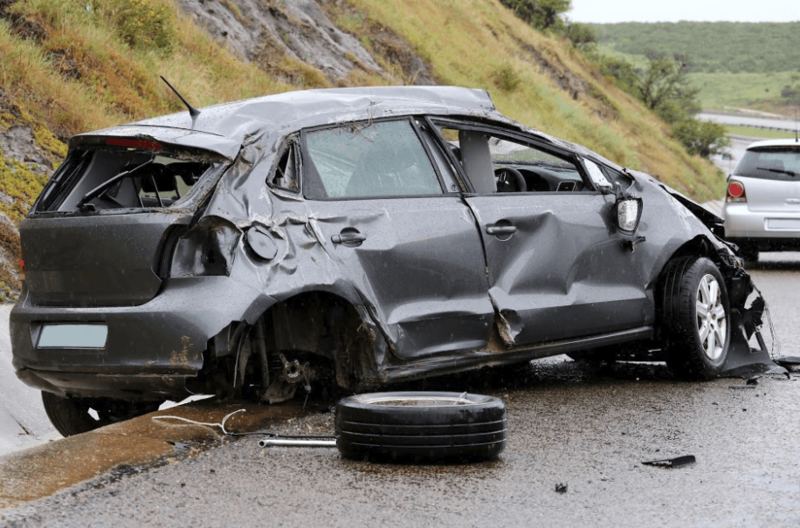 The 47-year-old Yuba City woman had been driving a 2017 Hyundai Tucson eastbound on Riego Road when her vehicle drifted onto the roadway shoulder. The Hyundai suddenly veered back onto the road, entering the westbound lane. After entering the oncoming traffic lane, the Hyundai struck a 2001 Ford F350 head-on. According to police, an eastbound 2018 Toyota Corolla being driven by the Roseville man that had been driving behind the Hyundai also became involved in the crash. Reports state that the Corolla collided with Hyundai shortly after the first two vehicles struck each other. All three vehicles were reported to have sustained major damage, and the Hyundai and Toyota came to a stop blocking both eastbound and westbound lanes of Riego Road. The Ford reportedly came to a rest on the southern roadway shoulder. CHP sent out responders to the crash site immediately. When emergency staff arrived, they found that both the driver of the Hyundai and Toyota had suffered major injuries. Tragically, medical personnel were not able to treat their injuries, and both drivers were declared deceased before they could be put in an ambulance. The driver of the Ford, identified as an 18-year-old Oroville resident, reportedly suffered minor injuries during the crash. However, he was still transported to an area hospital for treatment and screening for further injuries. Yuba-Sutter CHP says that they do not know what caused this accident. While an investigation into the crash is being conducted, officers have not said what they suspect to have caused this crash. Factors that frequently lead to collisions like this one include medical issues, driving while distracted or impaired, hazardous roads, vehicle part defects, and more. 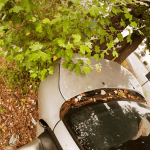 What is a Yuba City Personal Injury Attorney? I’m Ed Smith, a wrongful death lawyer in Yuba City. If someone you love has passed away due to an auto accident injury, please reach out to me for free, friendly legal advice by calling (800) 404-5400 or (530) 392-9400. I’m a member of a group for trial lawyers who have a past case resolution that exceeded one million USD in value, Million Dollar Advocates Forum.